Looking for a job in the industry? Naughty Dog is the developer of some of the most critically acclaimed and top-selling video games on PlayStation platforms, having created the classic Crash Bandicoot and Jak and Daxter series, as well as modern franchises Uncharted and The Last of Us. The studio is currently developing Uncharted: The Lost Legacy and The Last of Us Part II. 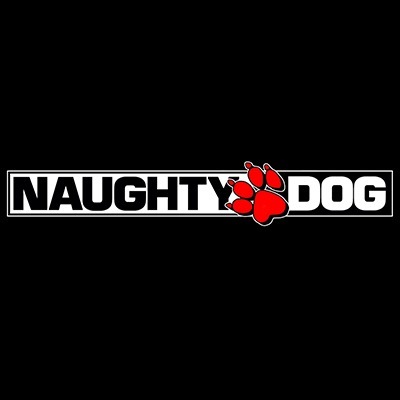 See the 8 job openings at Naughty Dog. Splash Damage is an independently-owned studio on the outskirts of London, and we’re all about crafting engaging multiplayer experiences. Last year, we launched our multiplayer shooter Dirty Bomb on PC and Gears of War: Ultimate Edition on Xbox One. They’re currently working on Gears of War 4 and several other high-profile projects on PC and console and looking for talented artists to help make them great! See the 7 job openings at Splash Damage. Tuque Games is a video game publisher and developer of games from the Livelock & Dungeons & Dragons universes. They play games that provide players with meaningful choices. Founded in 2012, the company was built on the goal of assembling an all-star crew of developers to make outstanding games. Their first title, Livelock, established a creative new IP as well as a solid foundation to grow the studio and the games they love to make. See the 3 job openings at Tuque Games. Ambitious and independent, CD Projekt Red made international big leagues with the globally acclaimed The Witcher series. Over 25 million copies sold and more than a 1000 awards garnered later, they still, and more than ever, believe in gamer-centric video game development and building an honest, bilateral connection with gamers. Their mission is this: they want to deliver bleeding edge, mature role-playing games with a deep focus on storytelling, and we want to wrap them in an honest, good value for money package gamers find worth their hard earned cash. They’d love all games and gamers to be treated like that, and are working hard every day to make that happen. 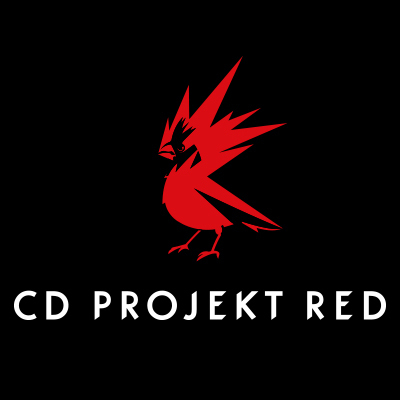 See the 14 job openings at CD Projekt Red. See the complete list of jobs on the ArtStation Jobs Page.